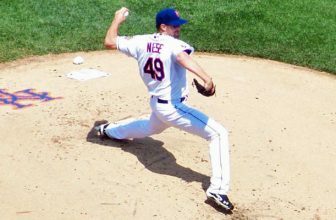 Did you know it’s possible to strengthen your elbow? Did you know it's possible to strengthen your elbow? 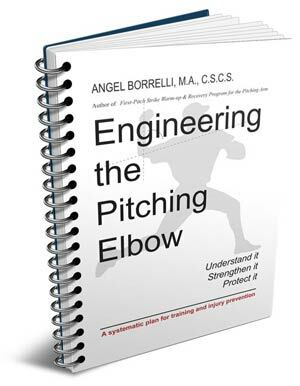 If you're a serious baseball pitcher and want to stay off the operating table, you need to read this book and follow the program for strengthening your elbow.